Google is the master of creativity and it shows in its methods of recruitment as well. Google looks out for people whose search habits fits in Google’s code book. Once assured of that, the company’s algorithm will ask you to apply for a job at Google. 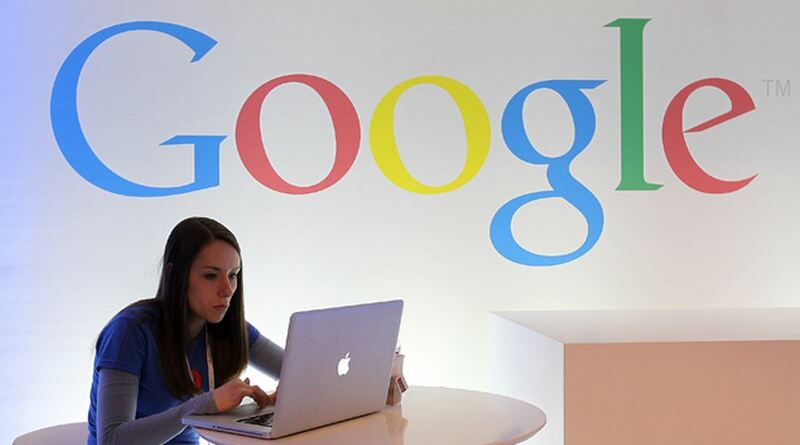 Check out how this person landed a job at Google just by entering a secret search. Google has one of the most rigorous and byzantine processes of recruitment. It’s not that you don’t know of, you might at some point at your life wished or even prepared for a job at Google. But, here’s something you don’t know. You don’t essentially have to knock on Google’s door to get a job there. Google looks out for people whose search habits fits in Google’s code book. Once assured of that, the company’s algorithm will ask you to apply for a job at Google. Sounds wild, right? Nevertheless, it’s true- the odds of a ‘secret search’. There were speculations that in the near future we would get hired by the algorithms, but Google has already started doing that. Max Rosett, describes his experience in his blog, and how just by entering a few programming terms “python lambda function list comprehension”, he got into the recruitment process and ultimately landed a job at Google. Max was merely looking for some information for his project in the computer science degree, and as he entered the secret search of python lambda, Google’s message popped up, breaking apart the usual blue linked result page. Just like any arcade game Google gave the options of ‘I want to play’ and ‘No thanks’. Rosett went for “I want to play” option and then started a challenging series of programming questions. The problems were time-based and required knowledge about algorithms. The Q&A round went on for two weeks at the page called foo.bar. Once Rosett solved the sixth problem, he was asked to submit his contact information and a couple of days later Google asked for his resume. After that, it was a typical ride of hiring process like further interviews and HR rounds. Max finally got the call letter from Google and is currently employed at the Silicon Valley giant. The questions as Max recalls were more interesting and challenging than those asked at Google Careers, the usual Google portal. However, the mysterious page won’t occur if you try the same secret search as Max did. But, there are other pages as well, looking out for the chosen one, offering a job at Google. You could be the next in the line for Google interviews, provided you type the magic secret search words.